But I can't wait to see your face inside my door. You just come to visit me 'round election time. You'll cause your own country to fall. We live in difficult times. The crisis tightened with increasing pressure and exhaust valves are increasingly close. The economies of truth, those of ordinary people and living with us every day, are increasingly battered and continuing violence in crescendo, becoming increasingly perverse forms and crazy spirals. And while politicians ... the politicians continue as usual. 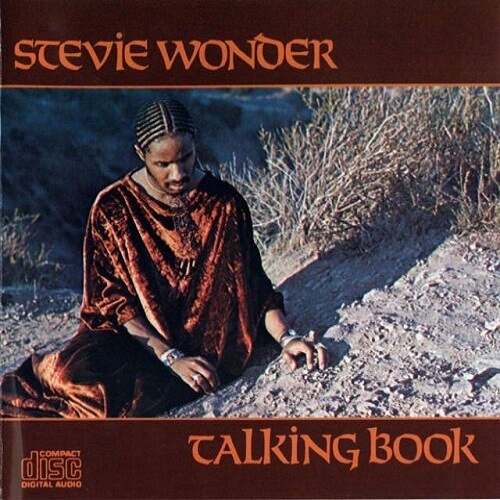 So we reflected Stevie Wonder Talking Book, 1972. What little things have changed!. Politicians remember us with elections approaching and use their best weapons, hypocrisy and false promises, for one of the most heinous of sins, the power to cualquer price. "Big Brother" reflects a complaint to political class increasingly alien and far removed from ordinary people. An envelope melody and a stinging letter against these hypocritical politicians who seek to take over our lives and our soul. Yes, the years pass, but the songs of Stevie Wonder still have the same strength, freshness and value forever. All contents of the site including, images, video, names, trademarks & logos, are property of their respective owners.